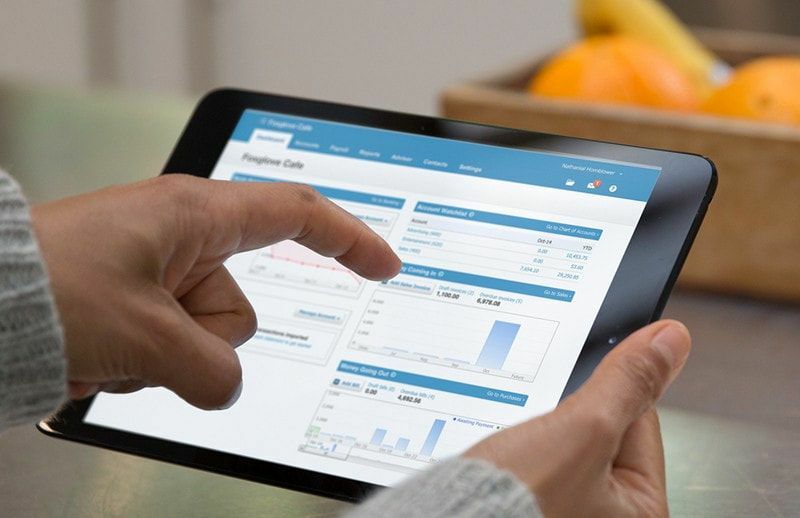 Xero is a simple, cloud-based accounting and financial management package tailored to help small businesses thrive. The system allows you to save hours each month in processing time, increase data accuracy and help you to make more informed decisions. If this list of benefits isn't impressive enough, Xero is also incredibly easy to use, surprisingly affordable, and astonishingly powerful. At Preston Corporate, our experts will give you the training you need to easily and effectively take advantage of Xero's numerous benefits right from the start. After just one or two enjoyable sessions you’ll be ready to run Xero with virtually no hassles. Also, in order to ensure that you are running smoothly and enjoying the program, we also provide you with a free 15-minute telephone or email support session, for up to 14 days after the training. This is to provide you with that little bit of extra help if you need it..
Let our experts deliver your Xero training and we guarantee that you’ll save time and money, and experience having significantly more control over your business. If you have Xero and require assistance to get you started, we offer training sessions in one of two ways: A face to face session for a maximum of 3 hours for $399 total $399 (inc. GST) Remote support session for up to 2 hours fare available for $242 (inc. GST) Alternatively we can setup and implement Xero for you, provide two separate hours of remote support and a three hour face-to-face session all for only $498 (inc. GST). That’s five hours of training and support, so you are not left in the dark and all with our 15 minute telephone or email support for up to 14 days. We're currently running 1-on-1 Xero training in all areas of Perth; either on-site at your location, in our comfortable office or via remote support.